`This is a story with real heart. We absolutely loved it.' - Heat `the perfect first-sunny-afternoon in the garden book! '- Kathleen Gray Let yourself go... Starting the Lonely hearts Travel Club was supposed to be the second chance that gave Georgia Green back her life. She thought it would be just like travelling, but the reality is far from rosy as she realises that starting a new business is definitely not a beach! So when Georgia finds herself on an impromptu work trip to India she knows something's got to give! Only she is about to find out that when in India the country calls the shots - not you. But Georgia's not going down that easy! Join Georgia Green for her next big adventure in Bollywood! 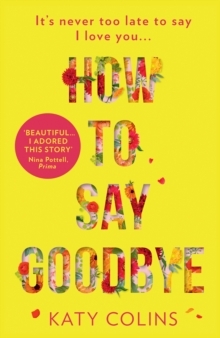 The new favourite series for fans of Bridget Jones's Diary, the Shopaholic series and Eat, Pray, Love. 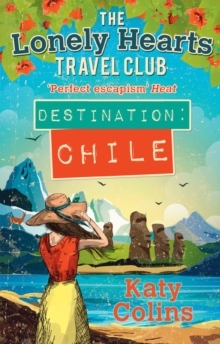 Don't miss the next book in The Lonely Hearts Travel Club series Destination Chile available to preorder now! What reviewers are saying about The Lonely Hearts Travel Club `A girl's guide to survival and adventure.' - Sarah Morgan, bestselling author of Sleepless in Manhattan `Katy writes with humour and heart. The Lonely Hearts Travel Club is like Bridget Jones goes backpacking.' - Holly Martin, author of Summer at Rose Island `a great book to pop in your holiday/weekend bag that will make you just want more.' - The Reading Shed on Destination India `I cannot recommend this book enough. It is beautifully written with a brilliant plot and fantastic characters. READ IT!!' 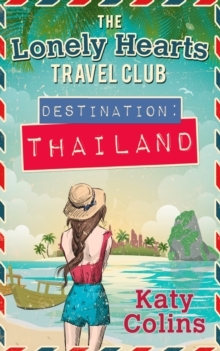 - Blabbering About Books on Destination Thailand `Imaginative, fascinating, and funny!' - What's Better Than Books? 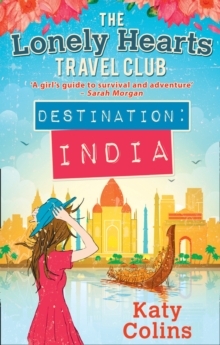 on Destination India `I loved this book.' 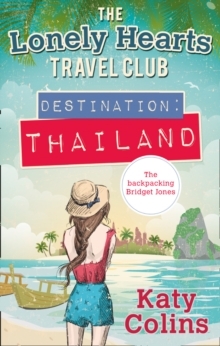 - For the Love of Books on Destination Thailand `It is a really enthralling page turner and a brilliant start to a new series.